If you’re looking to promote your business, social media is a great way to get started. However, not all platforms are right for all companies. That’s why it’s important to be on the one/s that best suits your needs. Our guide will help you decide whether you should be using Twitter. On Twitter, you’ll come across a variety of users all looking for something different. Primarily, the site is most used for people who want to get a quick update on the news and to stay up to date with people they follow. Compared to other platforms, Twitter is a great place for companies looking to gain loyalty due to users being three times more likely to follow brands than those on sites like Facebook. Another key feature businesses use it for is customer support; it’s a great way to stay in touch with your customers and answer any queries they may have about a product or service. Both B2C and B2B can find a reason to be on Twitter, with B2C users looking to interact with potential customers and B2B updating people about industry news. Using Twitter provides a number of benefits, but there are some problems with the platform that you need to consider before setting up an account. It’s very user friendly and doesn’t require a lot of time to create posts. 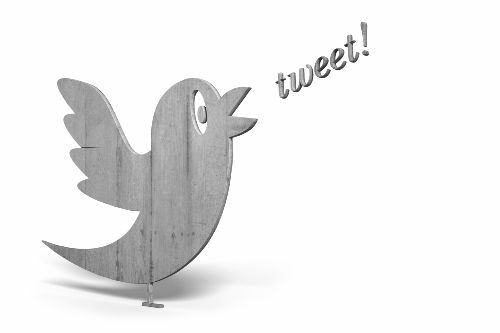 The ability to use hashtags and retweets greatly increases the chance of potential customers finding you. It’s very easy to gain followers through friends or businesses, as long as you work together to promote each other’s content. Due to the limited character space per tweet, it can sometimes be hard to convey your full message. With so many users on Twitter, your posts are likely to get buried under the plethora of users tweeting about their service or product. You’ll come across a lot of fake/spam accounts whose main purpose is to gain a mass amount of followers without actually interacting with you. Twitter can provide you with numerous benefits, but building your profile isn’t always a smooth journey; at first, you’ll have to put in a lot of time and effort into interacting with other users and creating original content that will make you stand out. If you’re looking for more, we run social media training courses where you’ll learn all about the other Twitter and other platforms, when you should be posting and how to grow followers.